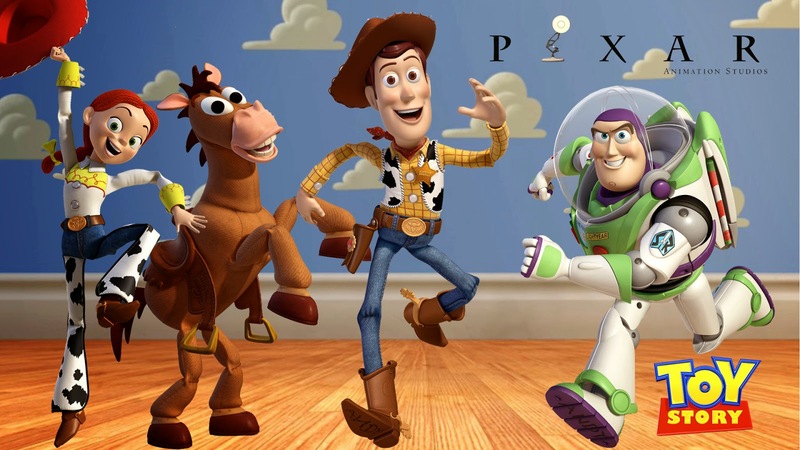 The Toy Story franchise has been one of the most successful franchises of all time, and arguably some of Pixar's best films. The first Toy Story movie back in 1995 made history, as it was the first movie to be entirely computer animated. Its subsequent sequels in 1999 and 2010 have gone on to be highly successful and praised by critics. Toy Story will always be special to me as I remember watching it over and over again as a kid. open for more movies, many people wondered if we would ever end up getting a Toy Story 4. Now, we officially are. Toy Story 4 is coming in 2017. By then, the franchise will be 22 years old. Some people will say that maybe they should stop after 3 successful films and let it be but I disagree. As long as these movies keep up with their quality, they can be coming out with Toy Story 10 in 2034 and I wouldn't care! If they're good, keep making them! What do you think? Are you excited for a Toy Story 4? Leave your thoughts in the comments section below.